Kids Park Fendels – NEW & OPEN! KIDSPARK FENDELS IS READY FOR “A SHRED”! With Christmas the brandnew Kidspark Fendels opens the doors. 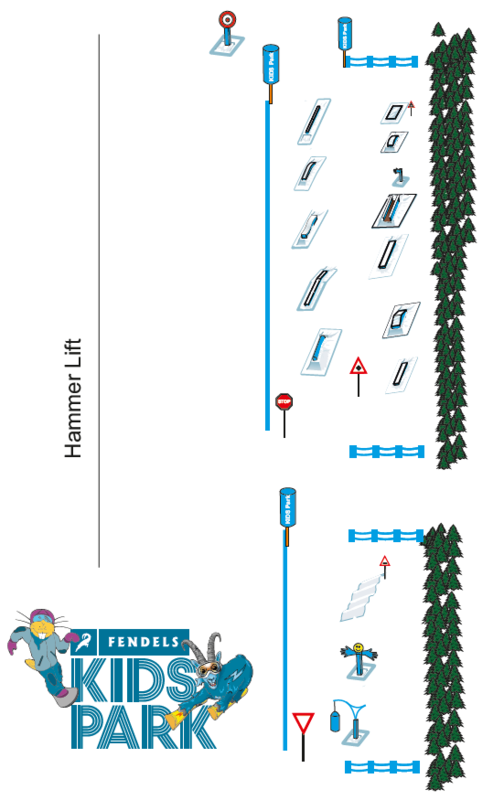 While “big brother” Snowpark Kaunertal is keeping his winter sleep Fendels offers a kids and family orientated park run from now on. blue line with beginner line starting from 3 years old with the aim to get the smallest used riding in snowpark in a playfull way. red line is a advanced line with waves, fun obstacles like boxes, highfives and more. kids will have a plenty of fun riding kidspark fendels. go for it!